David Lane is profoundly upset with the First Amendment. He is even claiming that an earlier version of the First Amendment is the one that was ratified. Mr. Lane is very confused and extremely anti-LGBT. Lane seeks to find a way to get his deity into the classrooms of public schools. Who should be accountable? Engel v. Vitale (1962) removed prayer from public schools. It was a 6-1 Supreme Court decision (White recused himself and Frankfurter had suffered a stroke leaving the Court with seven justices). In Abington School District v. Schempp (1963) the Supreme Court ruled (8-1) that state-sponsored Bible reading in public schools was unconstitutional. I think that all of the justices involved in those two cases are dead. Does Mr. Lane want to hold a corpse accountable? In the way of background, David Lane is a creepy Republican operative who works to elect (mostly) Baptist pastors to public office. 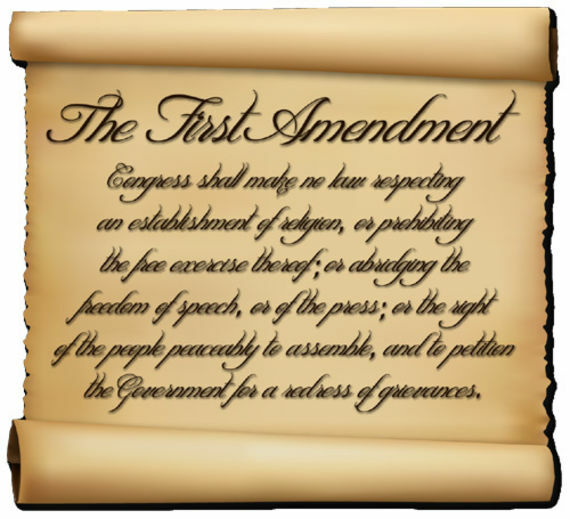 Lane's objective is to effect an orthodox theocracy on the United States in spite of the Establishment Clause of the First Amendment. Lane operates through the American Renewal Project. 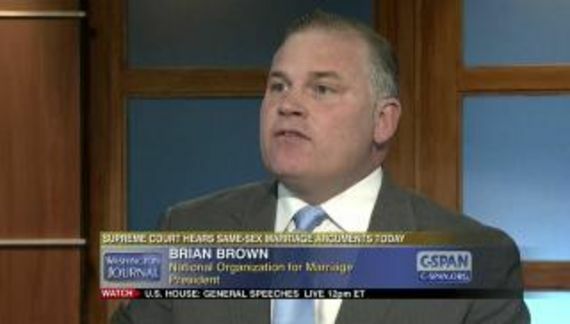 American Family Association (a hate group) launders money destined for ARP. It is an illegal scheme because tax-deducted contributions are funding a political enterprise. Founding Father Fisher Ames, a celebrated early member of the House of Representatives, authored the key section of the First Amendment on religion. “On August 20, 1789, Ames proposed a more focused revision to the Amendment: ‘Congress shall make no law establishing religion, or to prevent the free exercise thereof, or to infringe the rights of conscience’.” His proposal passed and was eventually ratified by the States after other provisions failed, and became the First Amendment to the United States Constitution. That document was signed at sea in 1620. It might be applicable since Mr. Lane is at sea. In any event, Fisher Ames did propose that wording. It was one of at least eight proposed versions. Ames version did not pass and was not ratified. Obviously the Ames version did not become the First Amendment. In spite of his considerable stupidity, Lane is an influential force in conservative Republican circles. He is remarkably hateful towards LGBT people and must be taken seriously.